2017 was an interesting year……Ive been playing with Chat Bots for the last 4 year, mainly Zopim now part of Zen Desk and monitoring the way in which B2B and B2C interaction is changing and being disrupted by AI and Machine Learning applications. I think its fair to say the last 5 years has seen a big change in the way consumers and businesses are interacting with Brands and customers respectively, with ever increasing levels of automation creeping in. Predictions about how the market will evolve and the level of AI and machine interaction we will be exposed to point to only one conclusion – its coming! Natural Language AI interfaces, be they email, chat bot or physical devices such as phones and now home assistants are on the rise with Brands experimenting with them in various formats and according to Gartner, customers will manage 85% of their brand interactions without speaking to a single human by 2020. A recent survey by retail management firm BRP Consulting found that 45% of retailers are expected to increase the use of artificial intelligence for customer experience in the next three years, and 55% of retailers are focused on optimizing the customer experience to increase customer loyalty. 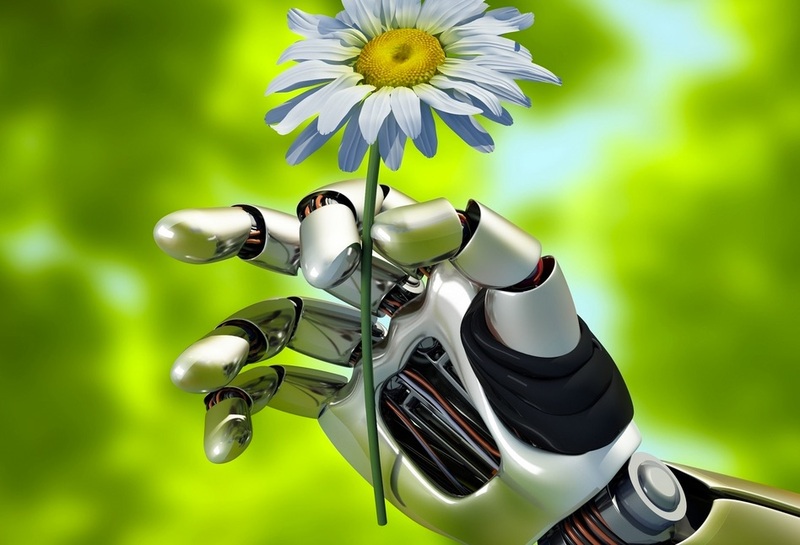 But what is the end user AI experience like & can it pass the Turing Test today? As the spoof video above highlights, if often seems like our natural language interactions with “machines” today, be they voice or text, tend to be hit and miss affairs, with often some very interesting results. The Turing Test, is “a test for intelligence in a computer, requiring that a human being should be unable to distinguish the machine from another human being by using the replies to questions put to both” so the big question for me is are we there yet? In 2017 I met up with a UK Tech CEO who was trialing an automated email bot application to handle inbound sales enquiries and they were getting some very positive results, so positive in fact, that someone sent flowers to the office addressed to the name given to the Bot. So in this regard, you could argue that use case passed the Turing Test. But is this a one off or is this a mainstream trend? Are we approaching a tipping point in humans being fooled by AI? Ray Kurzweil, the American author, computer scientist, investor and futurist is famous for his predictions on the Exponential Technology Revolution as well as his one line job description “to bring natural language understanding to Google”. 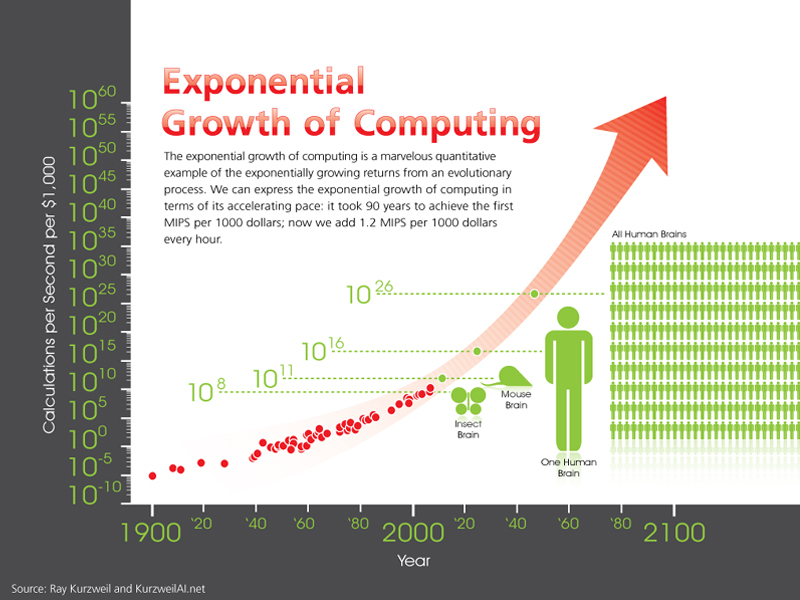 He predicts computing power will reach one human brain by 2023, so the next 5 years should see some interesting developments as the technology matures to this level and beyond. 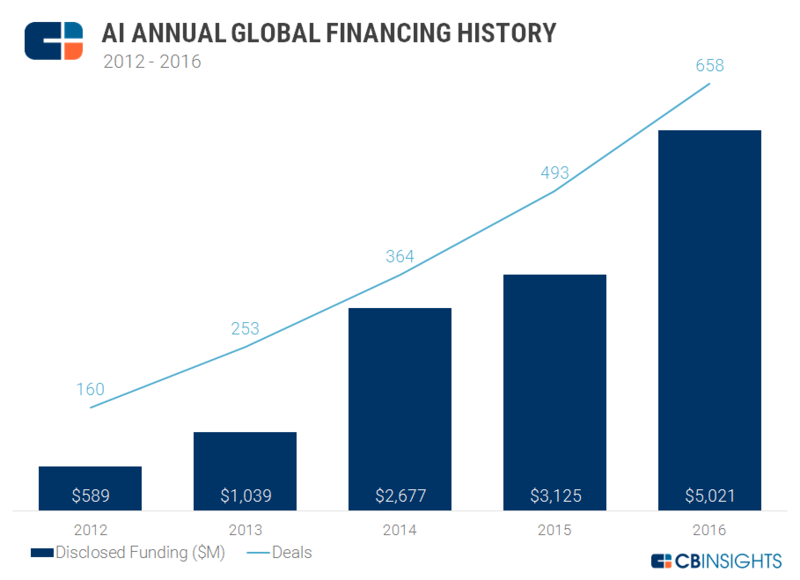 The one sure thing to drive growth towards this is VC funding and it seems (as the graph below from CB Insights highlights reveals) investment in this space is on an equally upward climb as VCs around the world are pouring big money into AI related technologies. However, according to a UK YouGov poll (below) it seems that our own acceptance of AI and how we feel about it varies from inspired and excited to sceptical and mistrutsful. 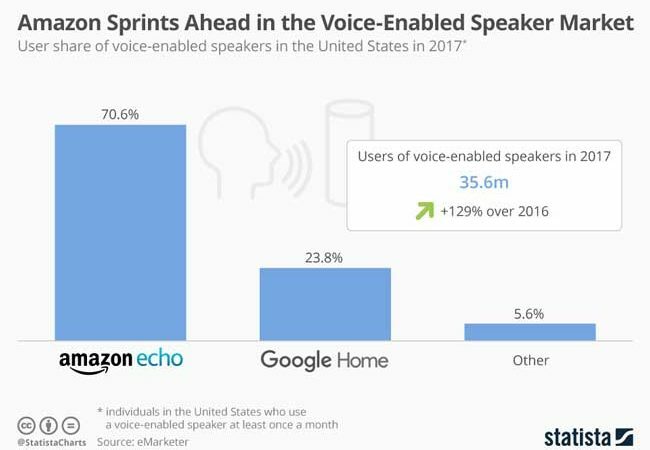 But according to eMarketer 2017 saw 129% rise in voice enabled assistant sales with Amazon being the run away winner in this space, followed by Google. Will Apple catch up, only time will tell I guess. For me, its a really interesting time to be in this space as we all begin to get fooled we are engaging with a human, and in most cases, without even knowing that its a machine. Its clear there are going to be more and more humans being fooled by AI driven applications in the months and years to come. As we learn to accept “them” in our homes & day to day lives, so we will start to trust them more as we interact with Brands and rely on them to do more and more for us both at home and at work. This will also apply to businesses as they realize that interaction with their clients and customers will become ever more hands off and automated. 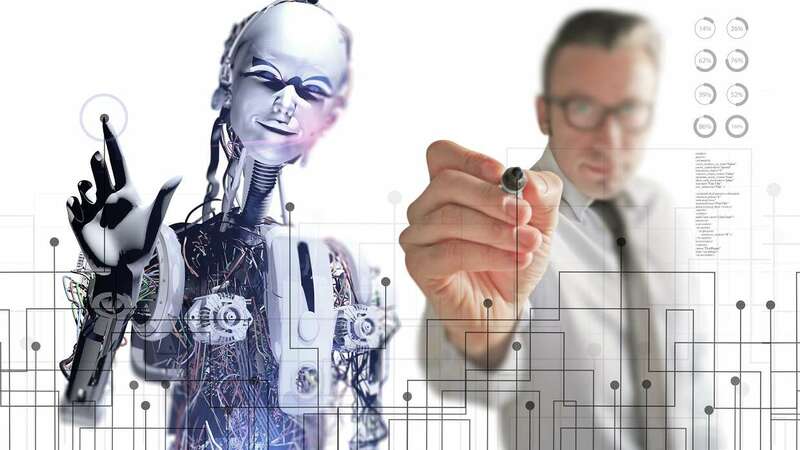 For workers in the Enterprise, understanding your “AI co-worker” will become an unstoppable and necessary reality, allied to the “left shift” and up-skilling this will ultimatley stimulate. Join us at AI ExpoAfrica 2018, Cape Town, South Africa to see how you can take advantage of the growing AI market opportunity. Over a packed 2 day program join 400 delegates at the largest Expo of its kind focusing on real word AI applications and opportunities in Africa. Meet customers, vendors, start ups, thought leaders, platform & service providers and enjoy 27 speakers, 3 tracks, 5 keynotes, Exhibition and AI Innovation Cafe. 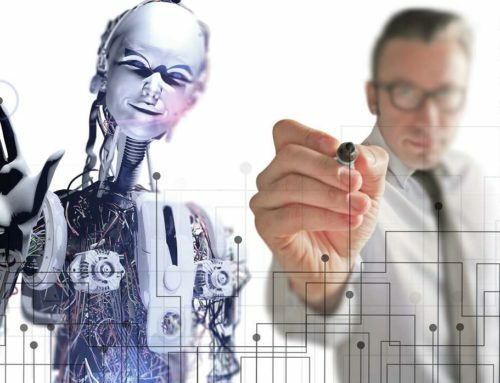 Survey – How will artificial intelligence affect the working population in South Africa?